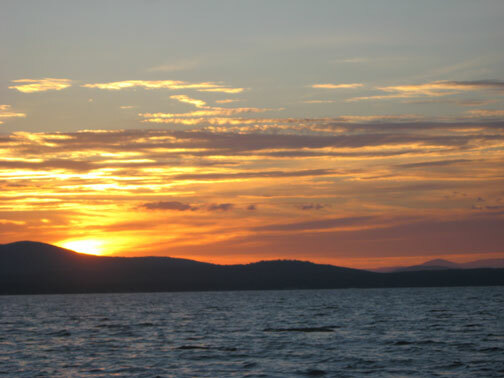 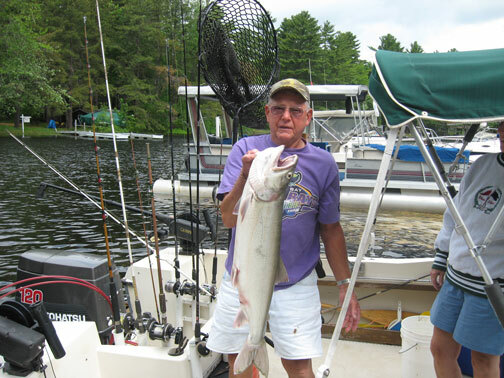 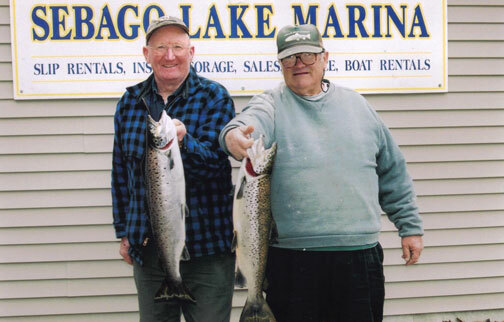 Sebago Lake is home to the Landlocked Salmon. 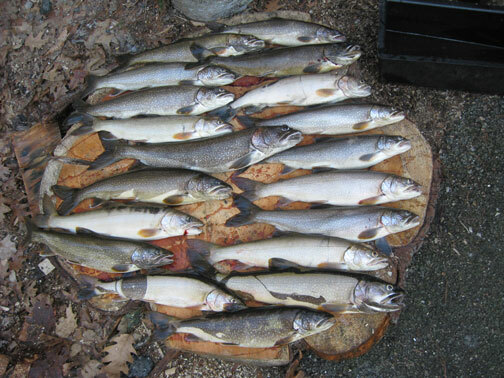 It has a strong natural spawning population. 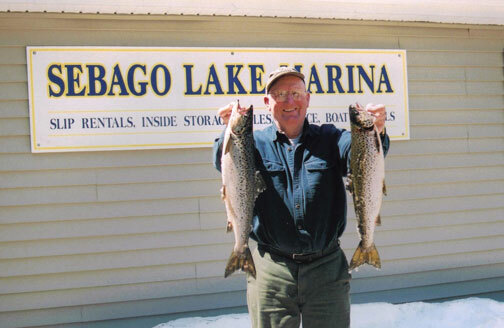 Size ranges from 1 to 6 pounds. 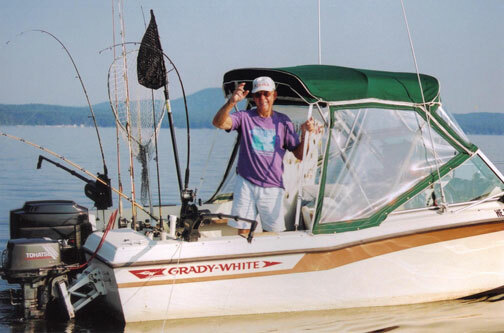 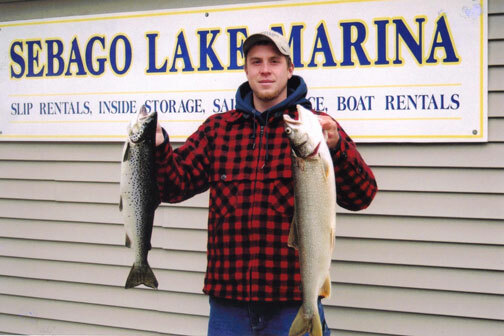 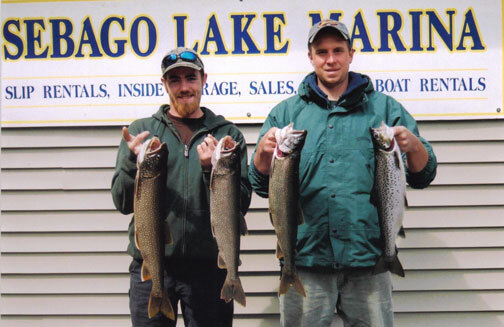 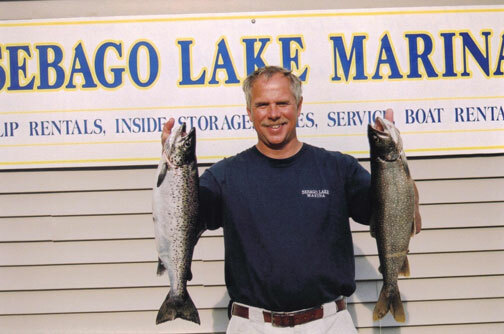 In the early 1980’s the lake was stocked with Lake Trout from the Finger Lakes of New York. 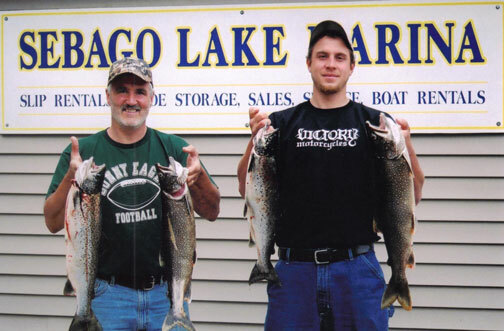 The fish in the 4 to 8 pound range are common and have been caught up to 28 pounds. 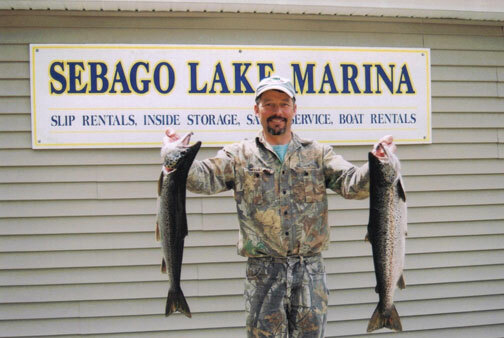 The State biologists are encouraging anglers to keep more of the lake trout due to their abundance. 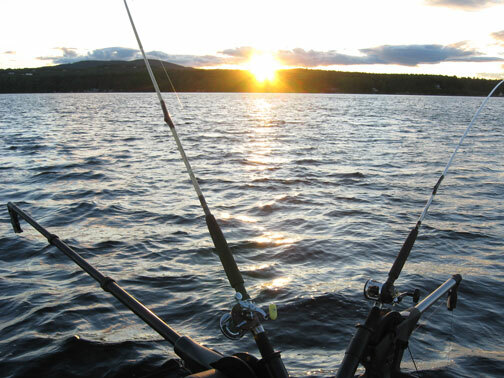 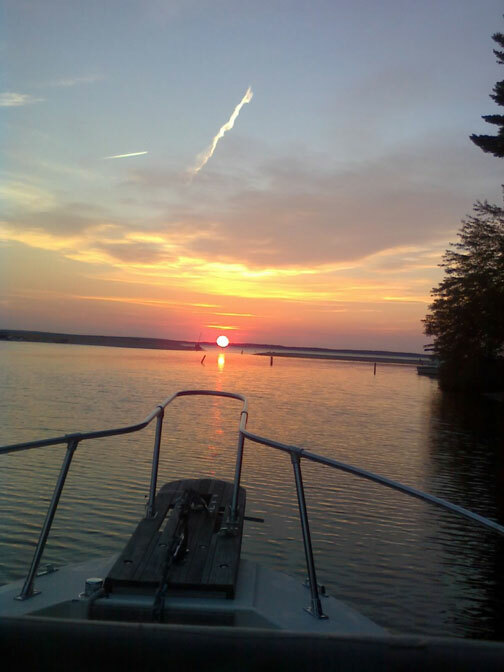 Sebago is one of the top small mouth bass lakes in the country and has a smaller population of large mouth as well. 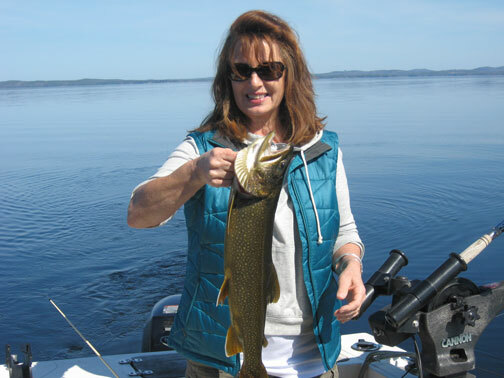 If you are interested in beautiful Maine scenery, pristine water, and some of the best fishing in Maine, give us a call and we’ll help you get started.